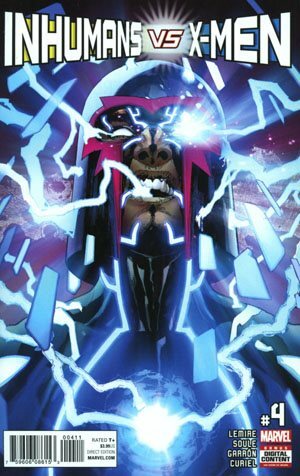 The young Inhumans devise a crazy plan to infiltrate Muir Island… The only thing standing in their way: the master of magnetism himself, MAGNETO. 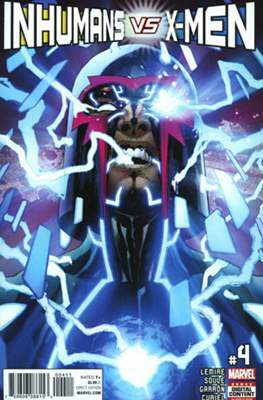 Meanwhile, Medusa and the other royals mount a desperate effort to escape from the mutants’ prison in Limbo... and an X-Man changes sides! !